You are currently browsing the tag archive for the ‘Matt Ritter’ tag. 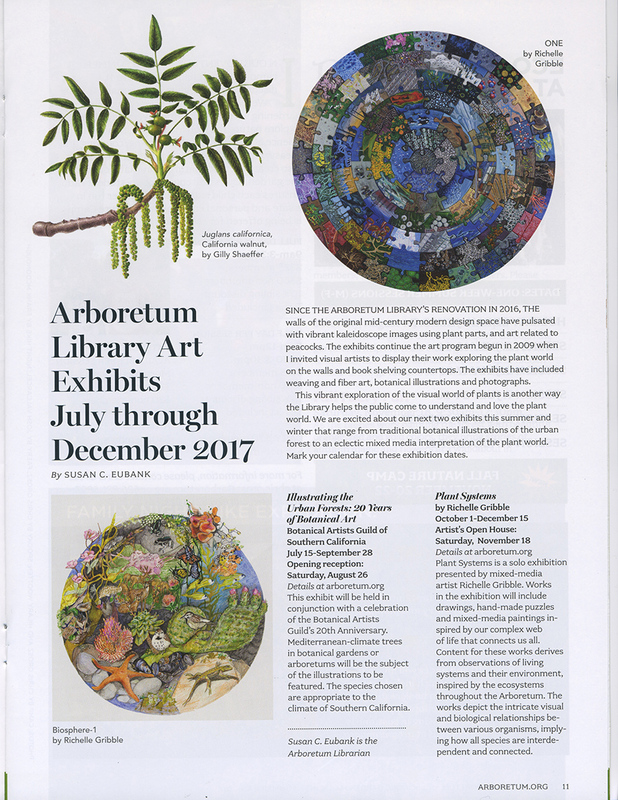 The Arboretum is bringing back botany Professor Matt Ritter for a lecture and walk, discussing and celebrating the Arboretum’s Australian trees, “Australian Trees for a Drought-Stressed Southern California”. Whether it’s an El Niño year or not, it’s dry in California and likely to get dryer. Trees from Australia can be part of the solution toward creating beautiful, diverse, and resilient urban forests that use less water. We’ll explore drought-tolerant, appropriate Australian species for planting in our Southern California environment. 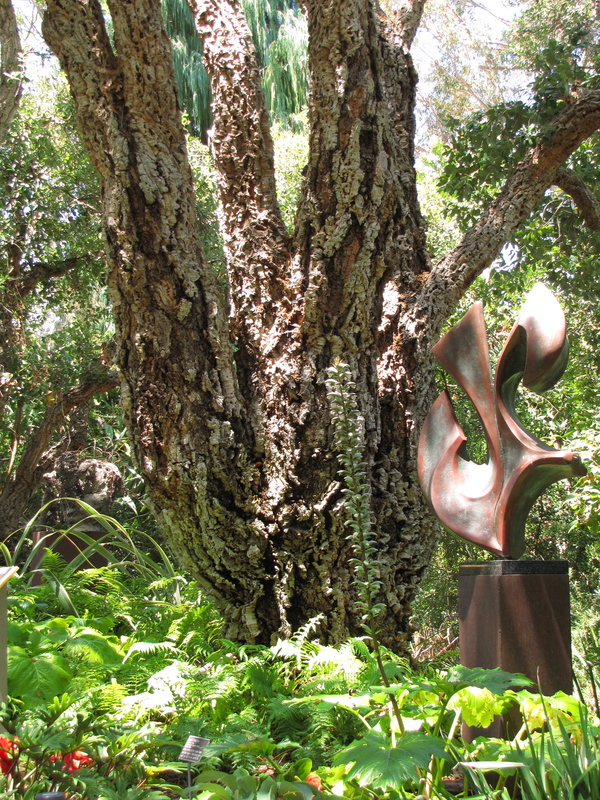 This event will be partial classroom lecture and discussion, and part tree walk in the Arboretum’s world class collection of Australian trees. 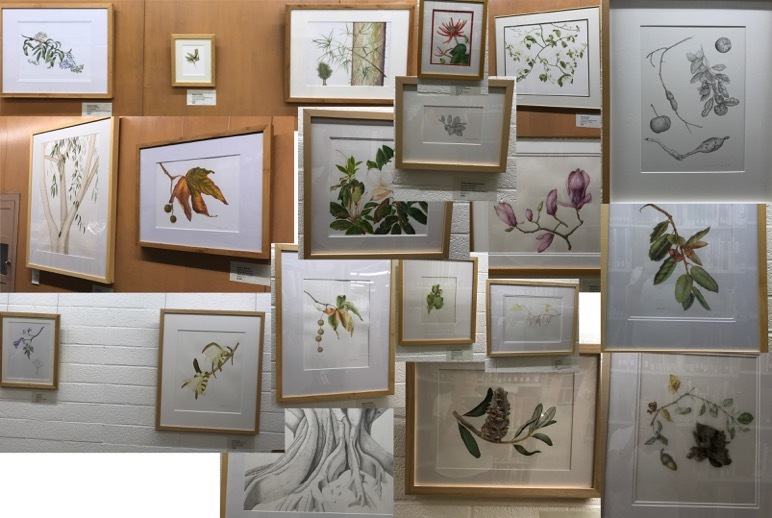 Come learn about Acacias, Eucalypts, Callistemons, Melaleucas, and Brachychitons, and so many more great Australian trees. Matt Ritter is a professor in the Biology Department at Cal Poly, San Luis Obispo. 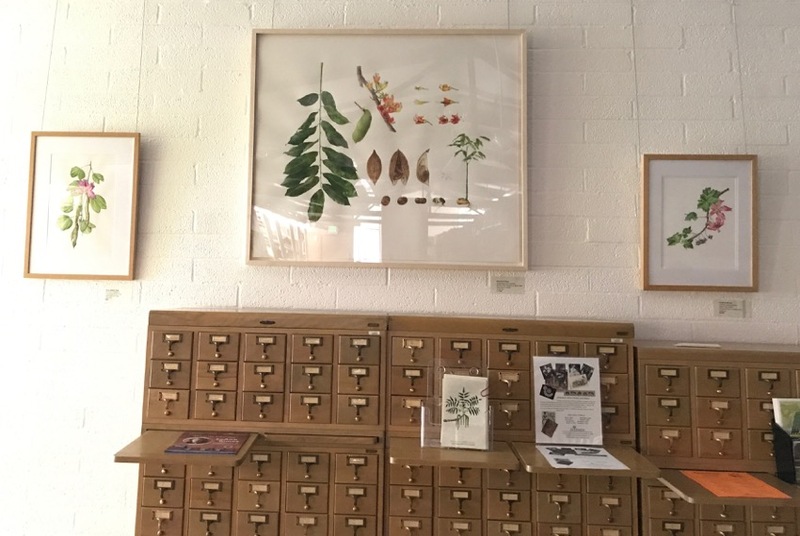 He has authored numerous scientific papers and botanical treatments, including the second edition of the Jepson Manual, the Flora of North America Project, and a natural history guide to San Luis Obispo’s native plants. He is also the author of A Californian’s Guide to the Trees Among Us, the state’s most popular natural history guide to the urban forest. He is the California Coordinator of the American Forests Big Tree Registry, holds a Kenan Fellowship at the National Tropical Botanical Gardens, is the chair of the City of San Luis Obispo Tree Committee, and editor-in-chief of Madroño, the journal of the California Botanical Society. He is an avid woodworker and gardener. 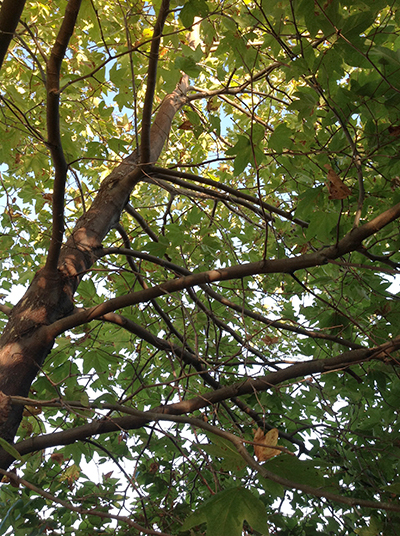 Looking up into the canopy of Platanus racemosa, or Western Sycamore. Photo by Deborah Shaw, 2014. 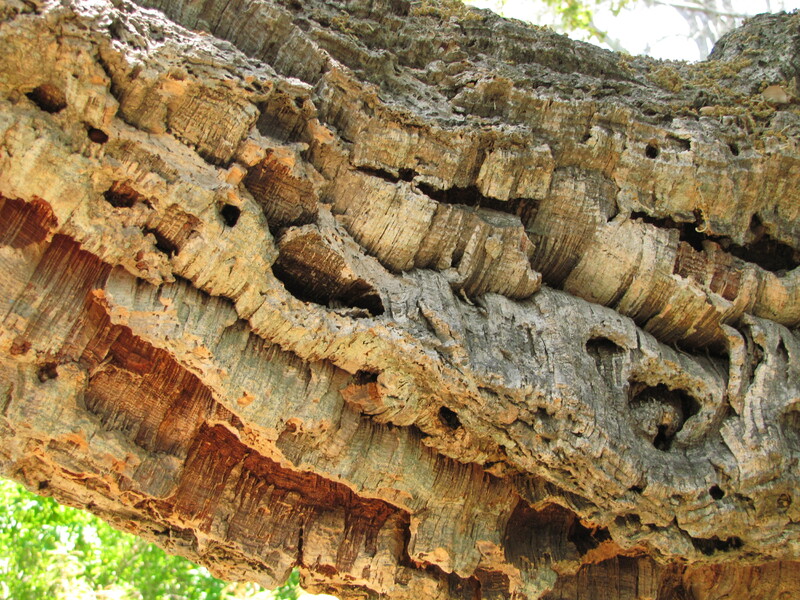 Discussion will focus on the remarkable tree diversity in Southern California (including natives), how to identify trees, and how to appreciate them. Please call the Class Registration Line at 626.821.4623 to register, or you may register at the door. 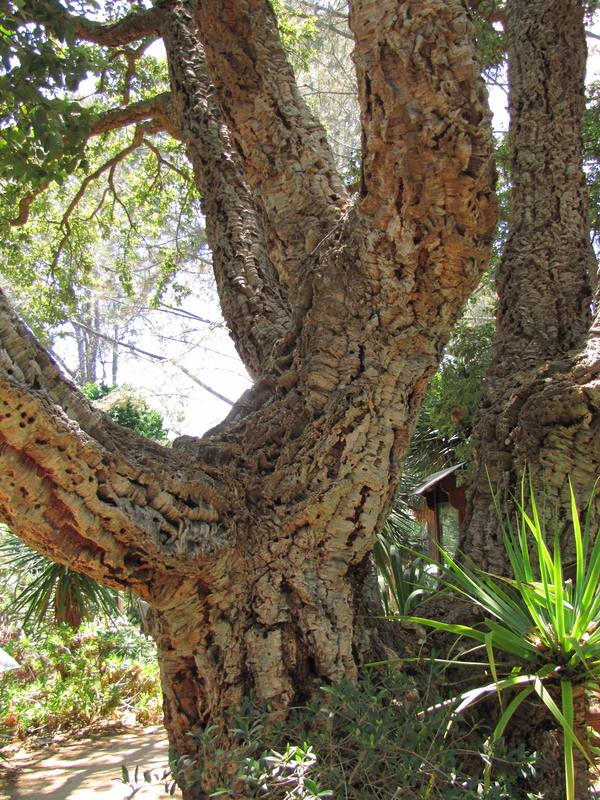 The focus in this class will be on the most appropriate trees for both small yards and for Southern California’s climate, in addition to undeservedly rare trees for this region and how to find them.